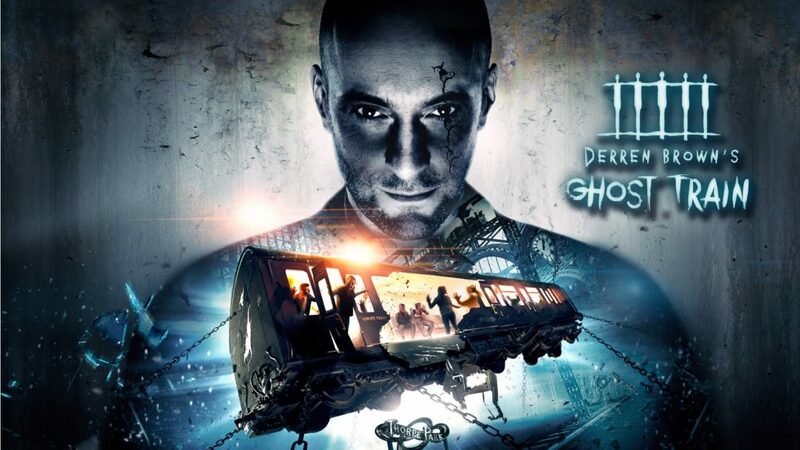 Derren Brown is a master magician. When he talks about falling down a rabbit hole whilst on his Virtual Reality Ghost Train experience at Thorpe Park he is not kidding. He has created a master illusion that, due to the HTC Vive powered virtual reality sections, will terrify you in ways you’ve never experienced before. The key here is that the experience is a genuine mix of virtual and real life experience. You get herded round various sets and set pieces and are also logged in to a virtual world by your VR headset. When you are in the virtual world the heavy headgear you’re wearing is accounting for meaning there is a reason in the narrative for wearing heavy head gear. As well as that you’re also likely to feel real life touches from actors to go along with your virtual experiences. Ghost Train is open now and really needs to be experienced to be believed. It is a truly immersive VR experience unlike any even the most expensive gaming rig could reproduce at home. If you want to experience VR there is no better place to start.